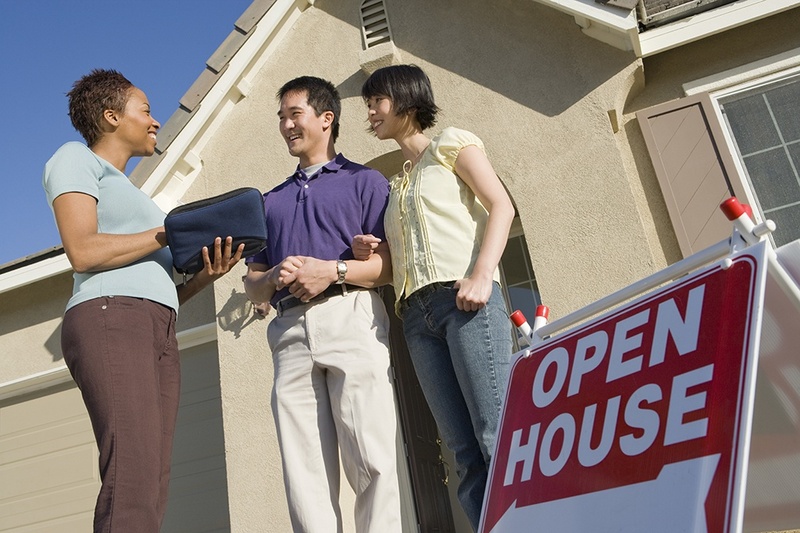 Comments Off on To Stay or to Go: Should You Hang Around During Your Open House? 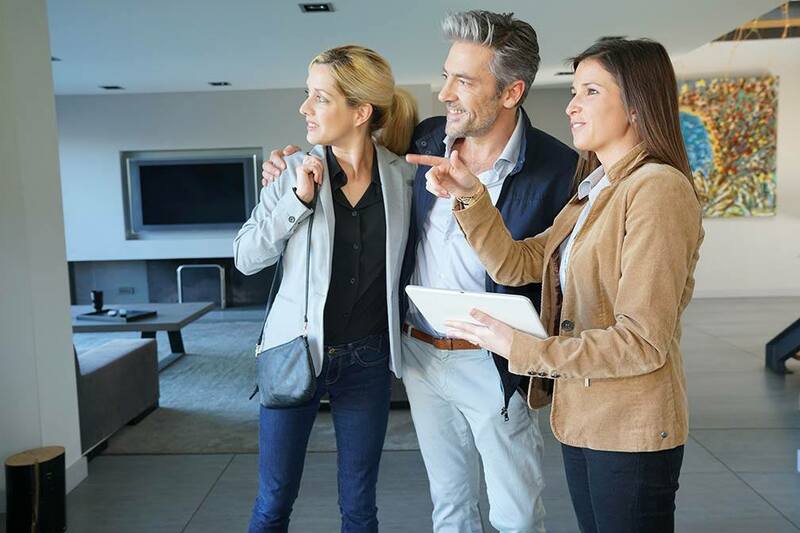 Open houses can provide a great sense of what it’s like to live in a home, but they can also be a good opportunity to take note of any major issues with a future home. If you’re currently preparing to buy a home, contact your local real estate professional for more information. 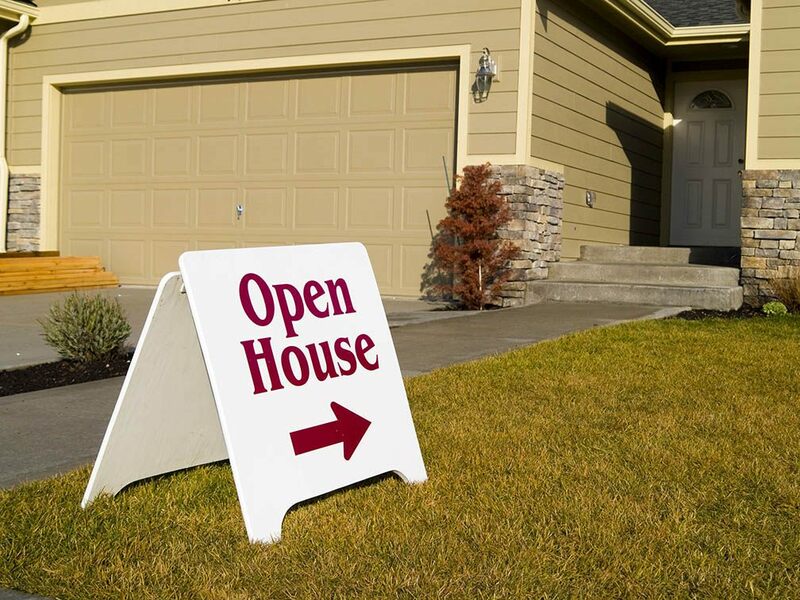 Open houses are a debatable topic with real estate agents. Some say they aren’t necessary in the age of the internet when options can be narrowed online. Others argue that closing yourself off will limit the number of possible buyers. What everybody agrees on is that hosting a successful open house is an art that requires some tricks to pull off. Here are five to try out. Find out the most popular hours for open houses in the neighborhood and coordinate around those times. If most open houses end at 4 p.m. then consider ending an hour later at 5 p.m. 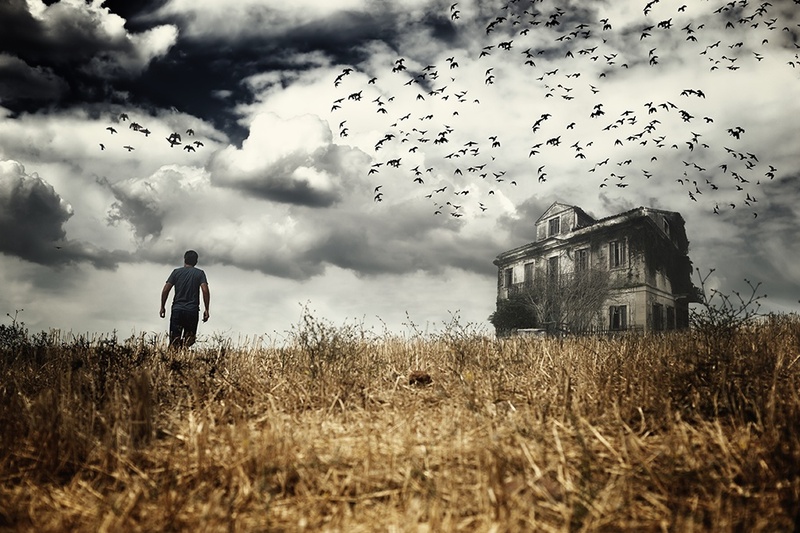 This extra hour will bring in house hunters who went the entire day without finding something they wanted as well as people who rushed through every other open house so they could see them all. If there are no other open houses then there’s no reason to rush. Most buyers, especially young ones, are starting their home search online. New apps and websites are launching every day and staying up to date on the newest real estate tech hangouts will allow a seller to hit the popular sites as well as advertise to tech-savvy buyers who are embracing new hotspots. Not only should there be a lot of signage, but the signs should be tailored towards different demographics. Wealthier areas should be signed with tasteful and professional signs while some cute, handwritten signs will bring in the bargain hunters who are looking for something affordable. 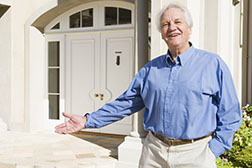 Every buyer needs to be able to see him or herself living in the home. Anything controversial or personal will remind them of the people living there now and get in the way of their imagination running wild. Clean out anything political, controversial or family related before opening the doors. An unsuccessful open house is an opportunity to remain open minded and discover exactly what pushed away a day’s worth of potential buyers. Any criticism or feedback should be used to make changes before the next open house so that the same mistakes aren’t repeated on a new group. 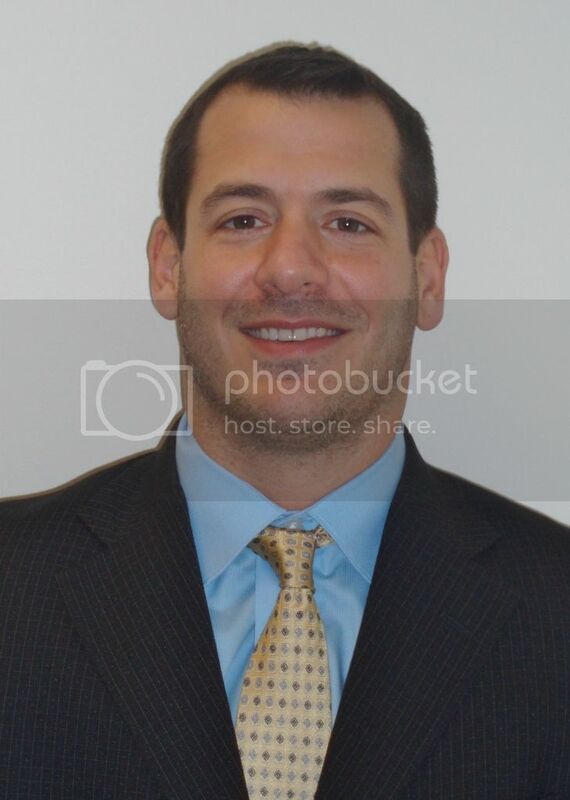 What works for one region may not work for another and only a real estate professional with experience in the area will know what tips have proven successful in your neighborhood.